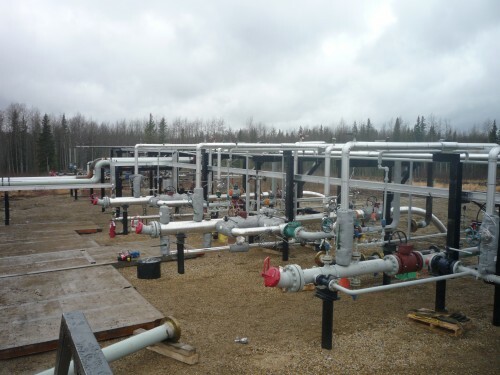 Doran Stewart acted as the primary contractor for this medium sized facility project; handling the fabrication, installation and commissioning of a compressor station upgrade located in the Valhalla field. 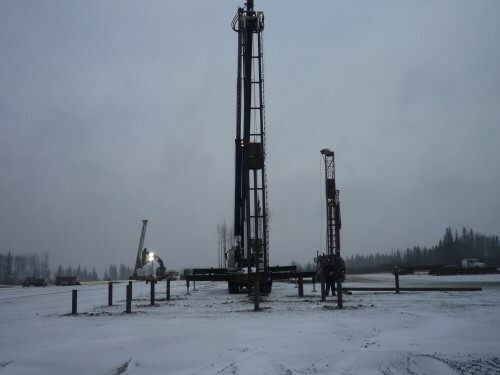 To be considered a success this project had to overcome a quick start during a peak work load period and cold winter temperatures. 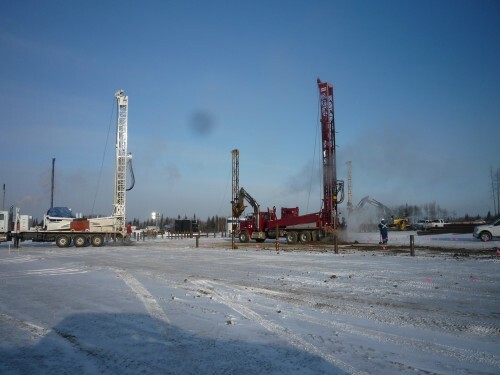 With the right equipment and knowledge, Doran Stewart was able to work efficiently and safely. 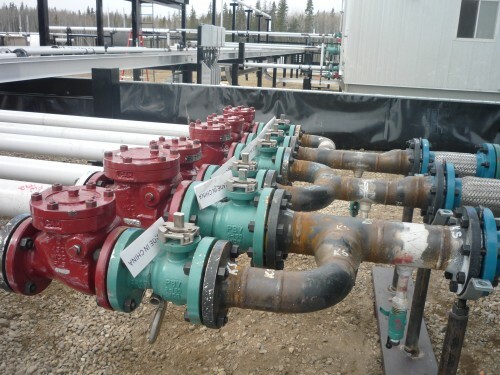 Our experience in satisfying client needs in northern Alberta and British Columbia allowed us to complete this work on time and on budget despite its challenges. 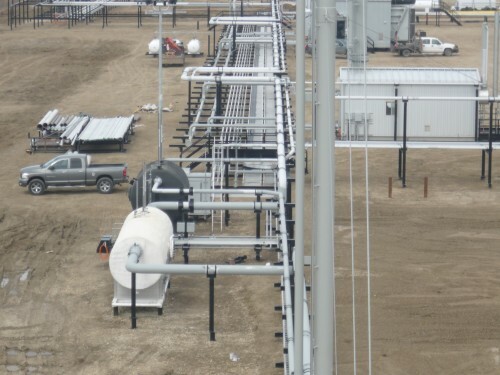 The scope of this project was for the setting and connecting of major facility equipment; such as a 3 phase inlet separator, twp 810 HP sour compressor packages, four 1000 BBL liquid storage tanks, one 14″ OD x 150′ high pressure flare stack, a MCC building and other various pumps and tanks. Despite being completed during winter working conditions the project was completed on schedule with a team of highly skilled labours and tradesmen. 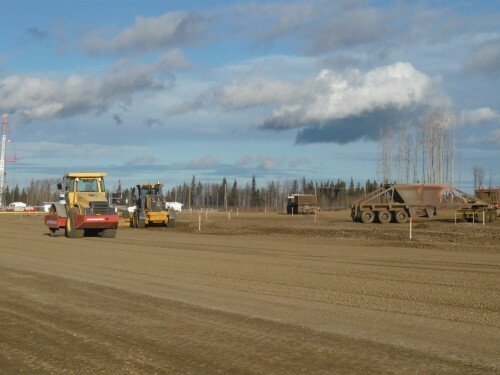 Subsequently, Doran Stewart has been chosen as a preferred contractor for this client, demonstrating that our approach – using a strong team to provide efficient, quality service – benefits everyone.